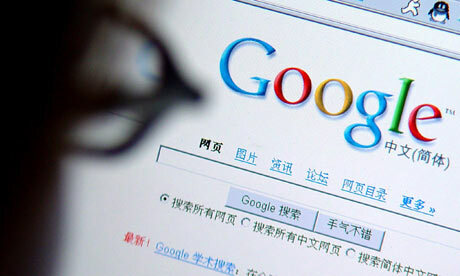 Google has announced a rather bold move today: It will no longer censor search results on Google.cn, the Chinese version of the search engine. Apparently they will maintain this stance, even if it ends in shutting down Google.cn. "We have decided we are no longer willing to continue censoring our results on Google.cn, and so over the next few weeks we will be discussing with the Chinese government the basis on which we could operate an unfiltered search engine within the law, if at all. We recognize that this may well mean having to shut down Google.cn, and potentially our offices in China. " "These attacks and the surveillance they have uncovered—combined with the attempts over the past year to further limit free speech on the web—have led us to conclude that we should review the feasibility of our business operations in China"
While it remains to be seen how the Chinese government reacts to this move, I couldn't be prouder of Google for making it. I hope that other major Internet properties follow suit and that perhaps we'll see an end of national filters and censorship one of these days.